What sort of future do you envision for yourself and the people closest to you? And what steps are you taking to make that vision come to life? Whatever your biggest goals and aspirations may be, life insurance is a key part of how you can get there. Life insurance is an incredibly important protection for individuals and families. 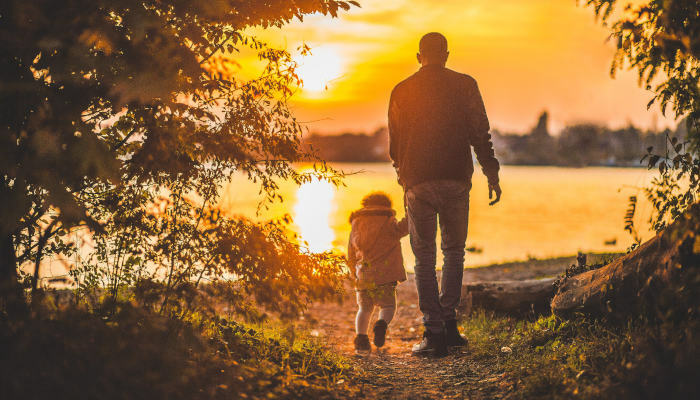 It can help safeguard the legacy you’d like to leave for the people you care about, and it may safeguard your loved ones’ finances and peace of mind at an incredibly difficult time. But, for all its remarkable benefits, there are a lot of myths and misunderstandings out there about life insurance. 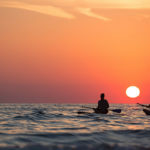 And if you’ve never really given it much thought before, it can sometimes be a little bit difficult to get a feel for everything that goes into getting and using a life insurance policy. This is coverage you can customize, and set up for your unique lifestyle. There are a lot of choices that have to be made, and it can be tricky to know where to start. To help protect your future, it’s important to understand how life insurance policies work in the here and now. Life insurance is a form of protection that provides a lump-sum payment to beneficiaries in the event of a death. Generally speaking, you pay monthly premiums for coverage, so that your loved ones can draw on the benefits down the line. This is coverage that you can customize, and it’s important to understand your options and determine how much and what kind of life insurance is right for you. No two lives are the same, and so life insurance plans can’t be “cookie cutter.” There are different types of life insurance plans available, and most have different levels of coverage and customizable options available to add on, as you see fit. Broadly speaking, there are two main types of life insurance that you should know: term life and whole life. Term Life Insurance. A term-life insurance policy is life coverage that you put into place for a set period of time (say, 10, 20, or 30 years). Your premium, or what you pay for coverage, will remain the same for the entire term that you agree upon with your insurance provider. 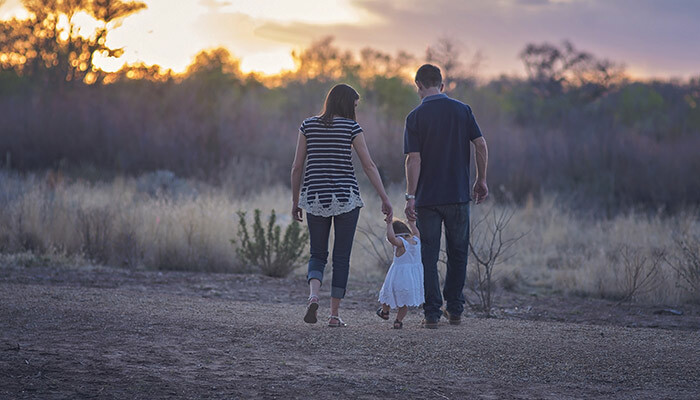 Generally speaking, term-life policies are among the more affordable and more straightforward life insurance policies. 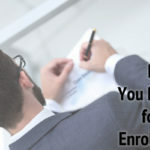 If you outlive the terms of your policy, you will likely be able to either continue your policy or enroll in a new one, but it’s important to know that this second enrollment may be more expensive. Whole Life Insurance. True to its name, a whole-life policy is one that offers permanent, lifetime coverage. Because of the extended coverage period, premiums can be higher for a whole-life policy. However, these policies also have cash value, which you can use as a form of investment or “forced savings,” in that you are adding to the total sum available every time you make a payment. 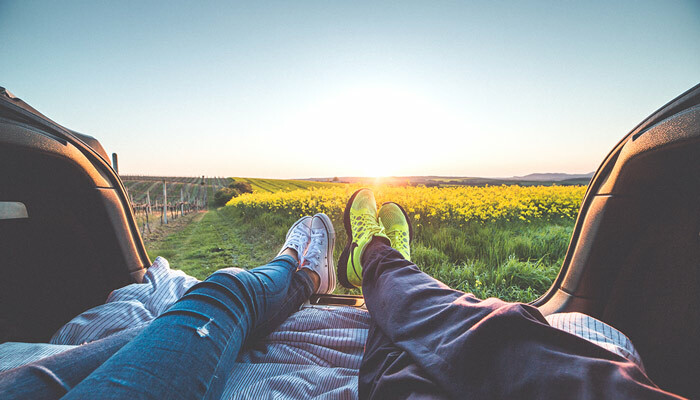 There are different types of whole-life policies, including universal whole life, which may allow you to change your premium over time; and variable life insurance, which can change in value depending on the state of the economic market. It’s also important to understand just how much you can customize your life insurance policy. Term life and whole life represent types of policies, but within these categories, you have still choices, including how long you want your policy to last, how much you want to pay per month, how you want benefit payouts to be structured, and so on. 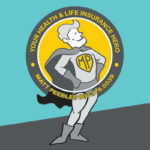 There are also many different provisions you may be able to add to your policy, including riders that extend your insurance coverage to your children, or riders that allow you to access your financial benefits early if, for example, you fall terminally ill and need to supplement your finances while you’re still living. Questions like these can act as important guideposts as you research and consider your life insurance options. For instance, you may need a larger policy if you have a larger family to provide for, whereas you may be able to have a smaller policy if only one person will need to use the benefits. Similarly, if you’re someone who wants to maximize your money, then you may be more interested in a whole-life policy with its cash value benefits allowing you to compound your savings over time. Bottom line? When choosing a life insurance policy, it’s all a balancing act, and it will come down to you: your wants, your needs, and your unique circumstances. A few things to keep in mind? Generally speaking, healthier people pay less for life insurance. The same goes for younger individuals. So, the earlier you get started, the better. 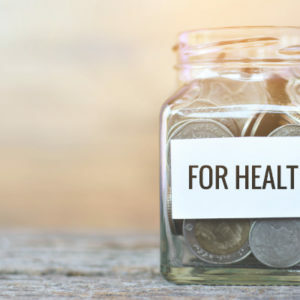 If you enroll while you’re young and in relatively good health, you may lock in a rate that will be much better than the one you’d pay as an older individual, when chronic health problems are more common and even more serious. If talking about those details made you a bit nervous, don’t worry. One of the biggest misconceptions out there about life insurance is how much this vital protection costs. In fact, a recent Life Happens/Insurance Barometer study actually found that 44 percent of millennial shoppers tend to overestimate the price of life insurance by as much as five times the actual amount. So, depending on your personal circumstances, you may be able to lock into a rate that is far lower than you might be anticipating. There are different levels of life coverage out there for people of all budget levels. For many people, life insurance is going to cost a lot less per month than what you may already be spending on your cable or smartphone bill, and it may even come in lower than your monthly coffee shop receipts! How Do I Sign Up for Life Insurance? Generally speaking, signing up for life insurance is fairly straightforward. 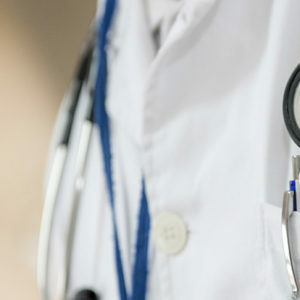 Depending on the type of policy you purchase, you may need to submit to a medical exam and an interview, and you’ll need to go through the underwriting process so that the insurer can accurately determine your monthly premium. But the most important things are to understand all of your options, talk through your wants and needs, and get cost quotes so that you can compare plans from different carriers. Understanding what types of policies are out there for you is arguably the single most important step in signing up for life insurance—and that research has to happen before you start applying for coverage.It’s essential. And that’s where things can start to get intimidating and become quite time-consuming. Researching different plan options from different insurance carriers is a lot to go through all on your own. 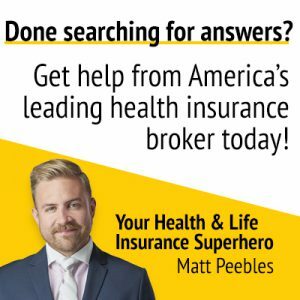 Fortunately, talking to an excellent life insurance broker, like Matt Peebles of the Enrollment Specialists, can make the whole process much easier. Do I Have to Do This All Alone? Trying to figure out all of the ins and outs of life insurance on your own is no easy task. That’s where Matt Peebles and the Enrollment Specialists can step in to help. As your personal life insurance consultant, Matt is here to make getting life insurance easier, at every step of the way. He’ll help you research and understand your coverage options and customize the life insurance policy that will work best for you, making this tricky process not only a lot simpler, but far less stressful. As one of the top life and health insurance consultants in the nation, with hundreds of satisfied clients from all around the country, Matt truly has an in-depth understanding of how life insurance works—and how you can make it work best for yourself and your family. And even more importantly, Matt gets people. As your consultant, Matt will sit down with you and get to know what makes you and your family unique. He’ll use every tool at his disposal to help you customize the life insurance policy that will truly work for you, making sure your costs are always at a minimum, while your coverage is at its peak. Even better? 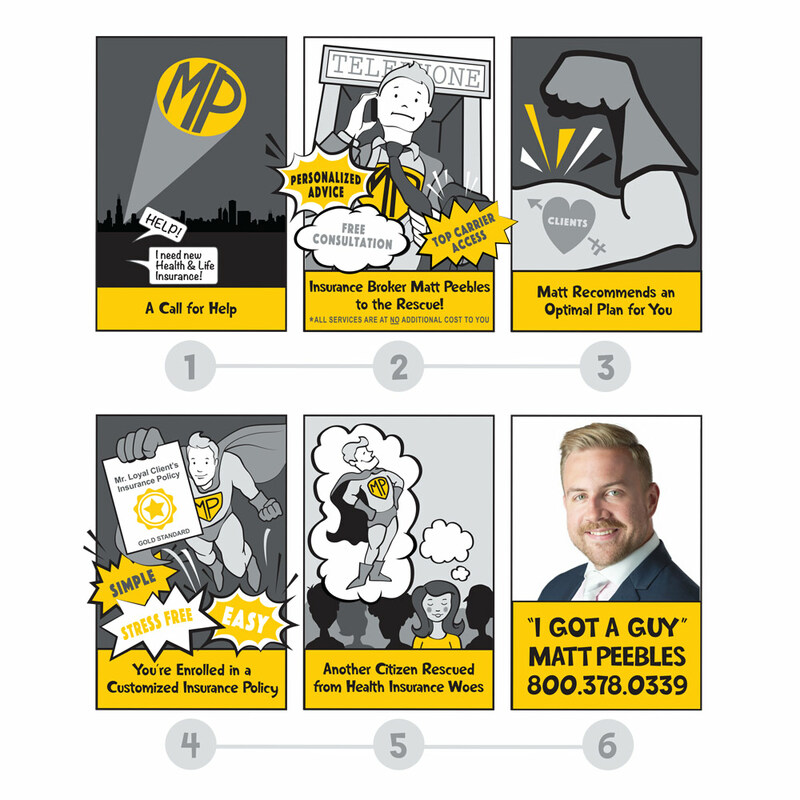 With Matt, you will always be able to proudly say, “I Got A Guy” for all things life insurance. Whenever you have any questions or concerns about your coverage, for the entire life of your policy, Matt will always be here and ready to help—no need to deal with frustrating call centers or impersonal online chat rooms. And it will never cost you a cent to take advantage of Matt’s services. He’s your advocate, your ally, your guide, and your resource—all at absolutely no cost to you. Have any more questions about life insurance and how it works? Ready to start protecting your family’s plans and dreams for the future? Don’t hesitate to drop us a line today to get the conversation started. ← What’s the Difference Between Inpatient and Outpatient Care? What’s the Difference Between Inpatient and Outpatient Care?